Working on a project requires more than just the big ticket items like drywall and framing. 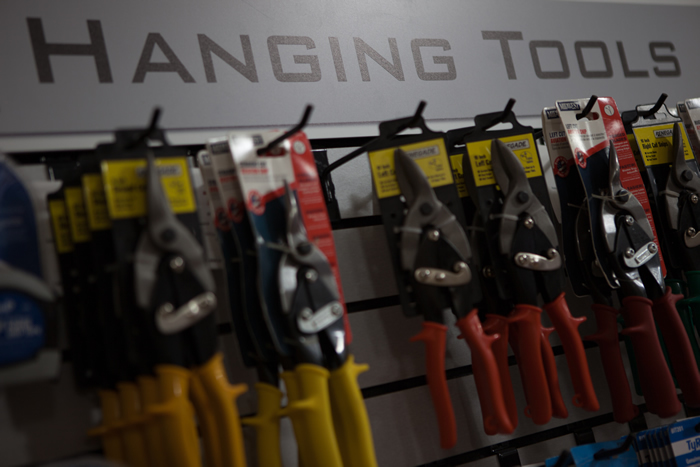 You also need the right tools and equipment to get the job done right. GTS Interior Supply stocks all the necessary auxiliary products used in today’s commercial and residential building sites. 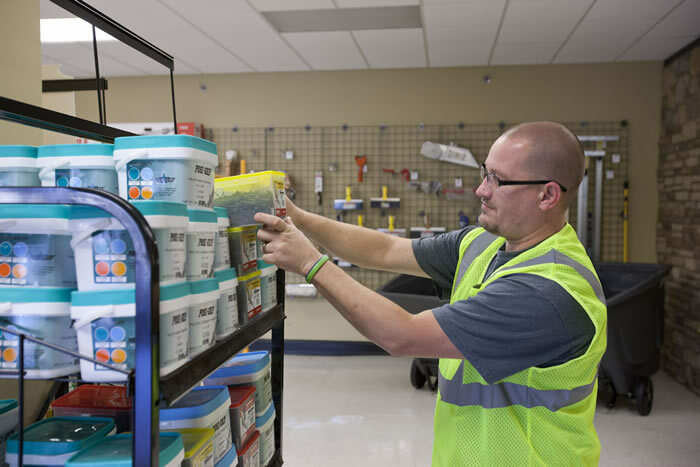 Our professionals are trained to help building owners and homeowners make sense of our wide inventory of wall and ceiling finishing options. 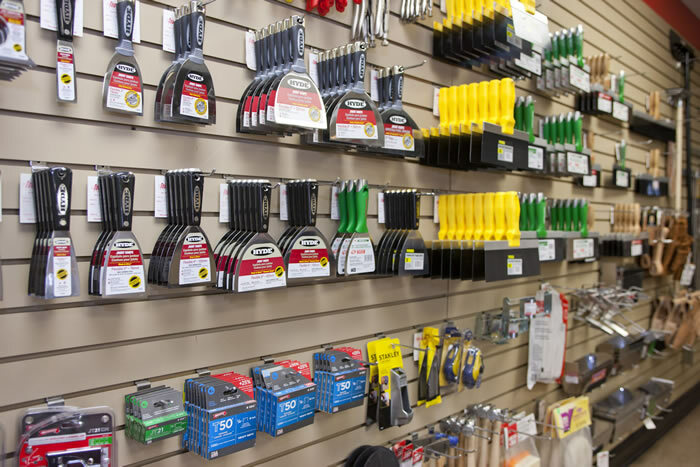 Whether you need specialty fasteners or unique drywall trim components, we’ve got you covered.